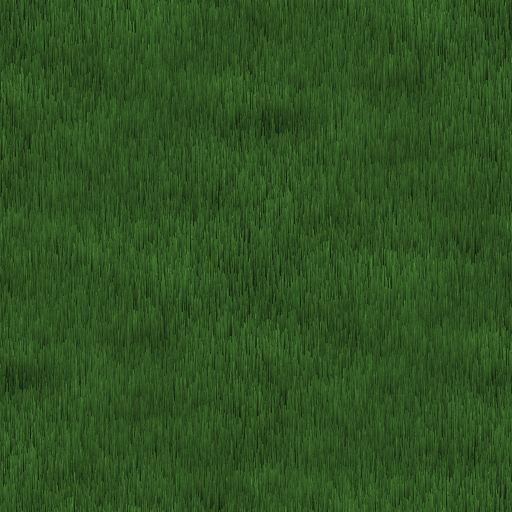 "Programmer art" 512x512 seamless tiling grass-like texture, made for an undergrad project in the Gimp. Might work as a shag carpet. Layered xcf included (grayscale base + colour layers). Might work as a what? Shag carpet. 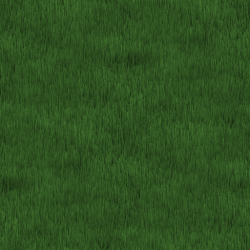 long haired carpet, like the "shaggy dog".